The Internet is a massive, noisy place. 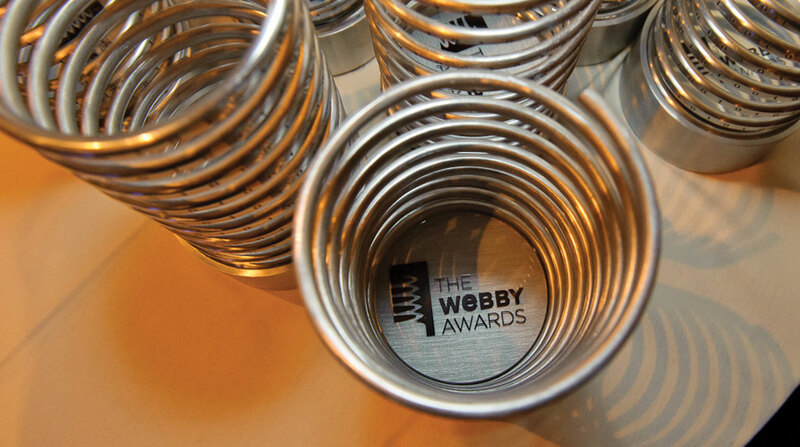 But big or small, the best projects always shine at The Webby Awards. Check out our Staff Picks to learn the Webby team’s favorite apps and tools discovered at The Webbys. The best of the Internet is often made by independent artists and small companies—something the Webby team knows well since many such projects win Webbys each year. So we asked our staff about the apps, services, and Internet “things” they can’t get enough of, that they only discovered through The Webby Awards. Enjoy our Staff Picks below and enter your work in the 23rd Annual Webbys before the Extended Entry Deadline Friday, January 25! Flights from New York to Australia are expensive (I’m Australian)! So I’m always eyeing 👀out Webby Travel App Winners & Noms for break-though travel services. I LOVE that Hopper can track your travel plans and tell you the best time to buy, saving me hundreds!